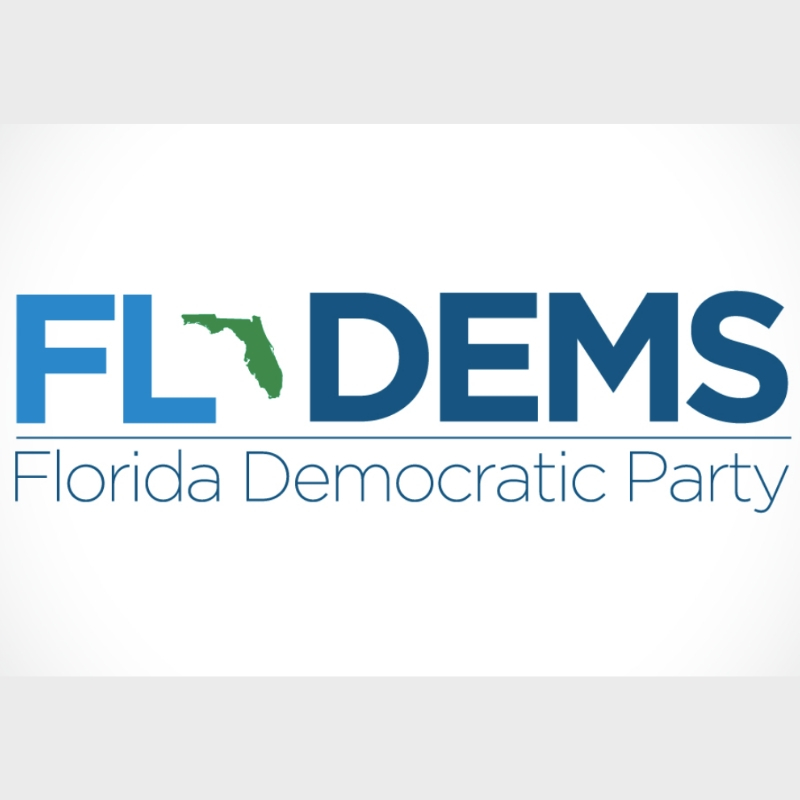 the Florida affiliate of the Democratic Party. "(Bill) McCollum also voted for numerous amendments to weaken the legislation, even voting to make trains less accessible to those in wheelchairs." Says Gov. Rick Scott "ended $20 million in funding for mental health care despite Florida already ranking at the bottom." To Democratic ears, Gov. Rick Scott's remarks from a GOP dinner sound a lot like Mitt Romney's '47 percent' comment last year in Boca Raton. Read both remarks and decide for yourself. Florida Democrats are airing a new, two-minute ad that whacks Republican gubernatorial candidate Rick Scott for alleged fraud at his former health care company, Columbia/HCA, as well as his current health care business, Solantic. Two minutes makes for plenty of facts to examine. With former Columbia/HCA CEO Rick Scott now leading Attorney General Bill McCollum in polls for the Republican gubernatorial nomination, the attacks are flying. Focus on the fraud, they all say. The fraud, the fraud, the fraud. PolitiFact Florida had to bite. We sort out whether Scott’s old company committed fraud, and also explain Scott’s role with the company.